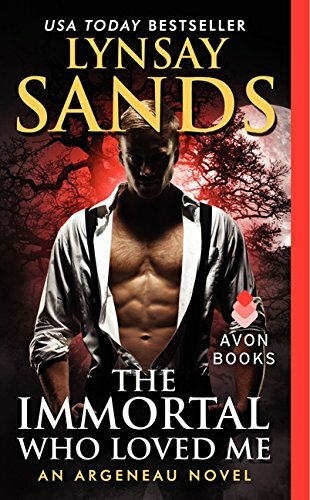 by Lynsay Sands | Romance | This book has not been rated. from the cover: " A few hours ago, Sherry Carne would have sworn that vampires didn't exist. That's before rogue immortals rampage through her store, leaving bloody chaos (literally) in their wake. The kicker comes when Sherry learns that one of the vamps on the bad guys' trail may be her life mate. Her head says it's impossible. The rest of her takes one look at Basileios Argeneau and has much more interesting ideas...."